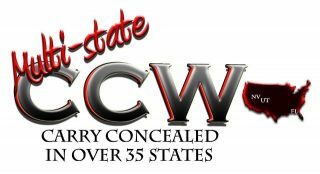 This is the ultimate Conceal Carry Weapon course for the NV, UT, FL & AZ permits. This is a very thorough, fun and exciting training with lots of great information and third party documentation. 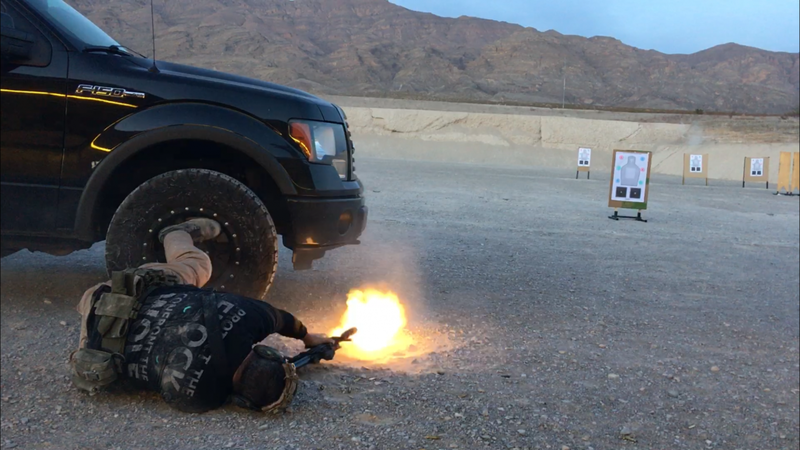 This training exceeds the minimum standards for the permit application process and includes Defensive Shooting Concepts and Counter Ambush methedology in addition to the state mandaded requirements. 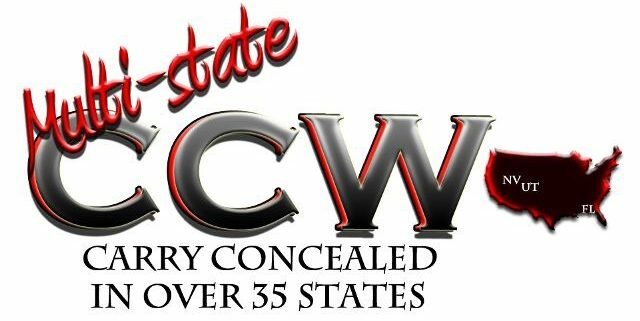 This course is for anyone 21 years or older who can legally own a firearm and has the desire and mindset to carry a firearm in public for self-defense. Completing this training will help you understand federal, state and local laws and what it takes to develop necessary skills to defend yourself and protect the ones you love. Ultimately, you will walk away from this course empowered as a safer and more responsible firearm carrying citizen. NOTE for NV CFP RENEWALS: We are offering the NV CFP Renewal Class during this Multi-State Class. You may take the CFP Renewal Class up to 1 year before it expires and turn in your application up to 120 Day Proir to the expiration. The Renewal class is 4 hours of training to include a Range Qualification. If are only renewing your NV CFP, Please attend at 2pm. If you want to add a NEW UT permit to your NV Renewal, Please attend at 10am. If you are taking the renewal course, please arrive at 2pm. We would also like to invite you to take the entire course for the same tuition if you want more information and training. If you want to take advantage of this offer, please show up at 10am. A Minimum of 50 rounds of ammunition. Bring at least 2 Magazines for your firearm and make sure they are prepared with ammunition and ready to use. Please make sure that your firearm is UNLOADED and clear of any ammunition when you arrive. Please bring a sack lunch, drinks or snacks to make yourself comfortable. No formal lunch break will be given. This will be a lunch and learn course. Please bring pen and paper for taking notes and good learning attitude. We will provide your application for NV and UT. We will provide your Written Test and Qualification Target. We will provide high quality instruction and information to help keep you safe and help you operate within the confines of the law. We will provide learning opporunities and experiences. It is your job to learn as best as possible.